It is widely used in manufacturing clothes, umbrellas and blankets. It can cut cotton, wool. linen, silk etc. 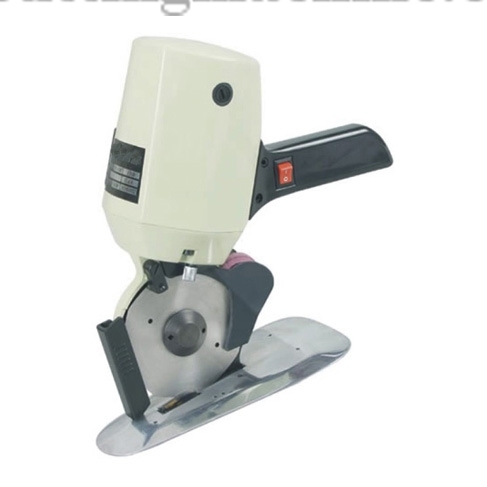 It has the features of free cutting, stable performance, convenient operation and easy blade-sharpening.